Chapter & Stack – Life. One stack at a time. Life. One stack at a time. 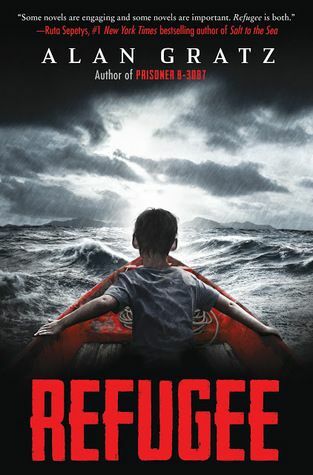 The title of the fifth book down is hard to read but it’s the “Yellow Kayak” by Nina Laden and Melissa Castrillon and it is a beautiful story of bravery and adventure. Check it out! 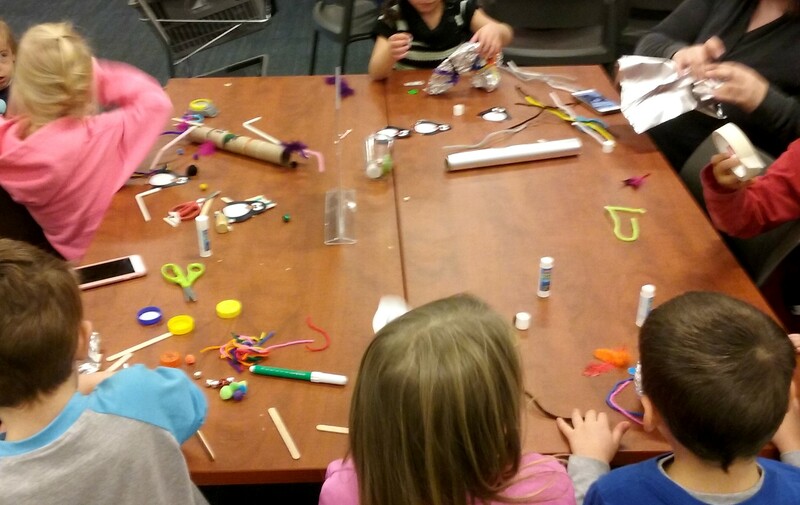 We’ve been trying a monthly preK STEAM series at my library and this session was our most popular one yet. It was loosely themed around penguins. Everyone seemed to have a good time trying the different activities, adults included. We had a tinkering station that was inspired by this one I saw at a workshop. It’s a fully stocked tinker table with pretty much all of the things one could want from feathers to wire cutters. Oh, to have these materials on hand all the time! 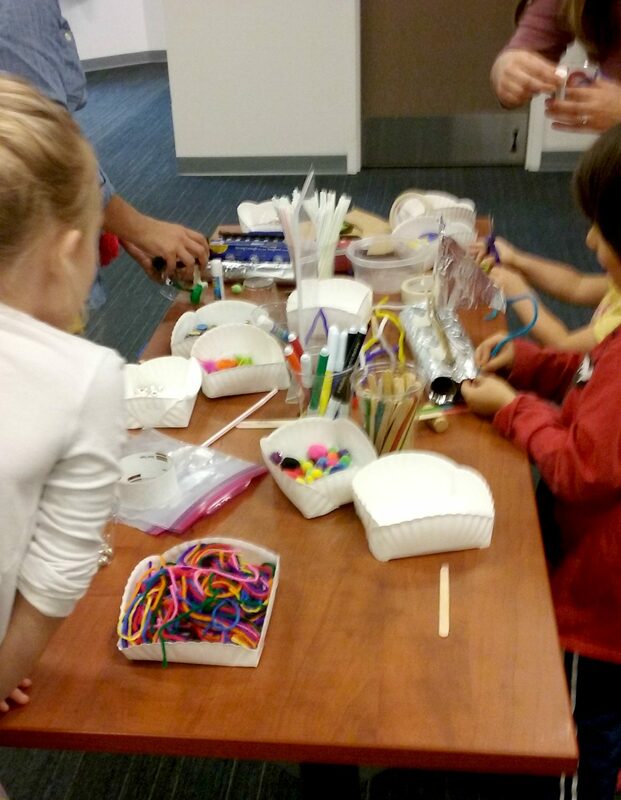 I would highly recommend doing a tinkering station program or as an activity within a program. It was the most popular activity. It will require lots of materials so start stockpiling early. The tinker table was quickly being depleted! 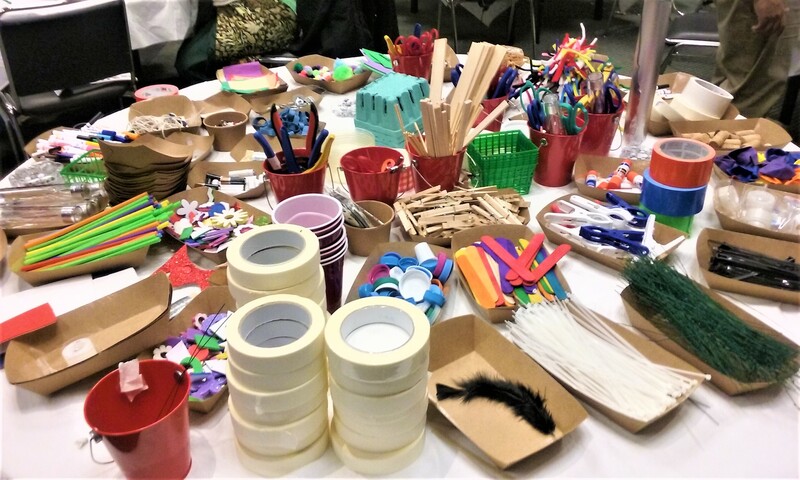 This was the maker station where patrons could create and take home whatever they wanted using materials from the tinker table. 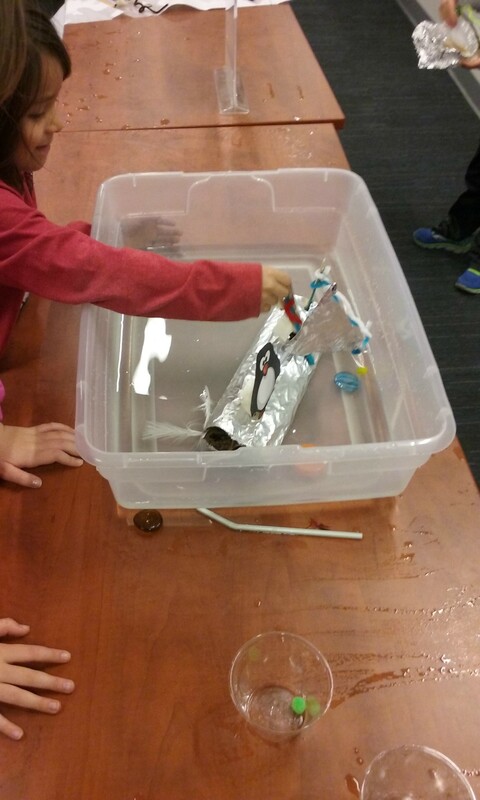 One of the activities was building a raft for a penguin. I adapted an idea I found here. These kids couldn’t wait to test out their designs. The young man on the right kept testing, tweaking and retesting. 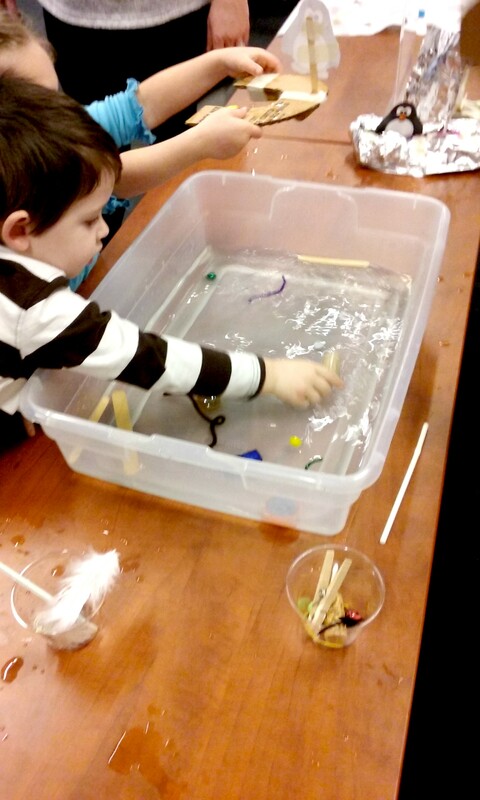 It was fascinating to watch him try different things and figure out what worked best to keep his raft afloat. We also made Epsom salt snowflakes and discovered how penguins stay dry in the water. So much fun and learning through play! The only problem with doing a successful program is following it up with another one! 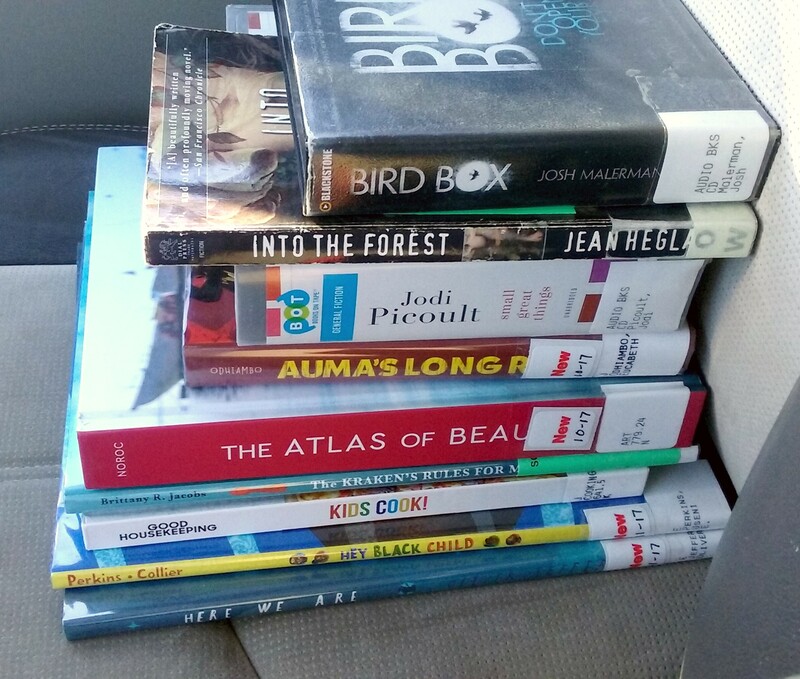 It’s that time of year when librarians are all abuzz about Youth Media Awards! Who’s going to win??? Some years I feel like I have a good handle on the books that will probably win or be honored. Other years I don’t have any sense at all on what will be selected. This is one of those years. A coworker and I were discussing this recently and she felt the same way. So, really, these aren’t predictions as much as they are what I’d put on the list if I were in charge! 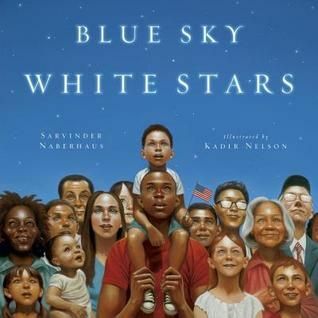 Because Kadir Nelson has never won. He’s been robbed. Robbed! 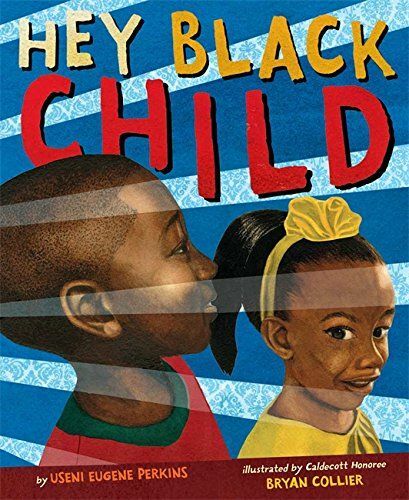 If there is any justice in the children’s literary world, Kadir Nelson will win a Caldecott. 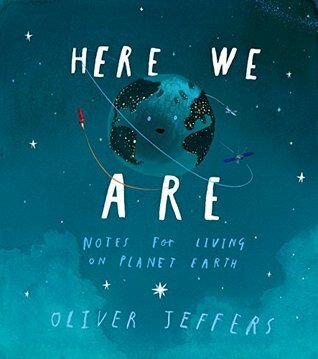 He puts out gorgeous picture book after gorgeous picture book. What else does he have to do? 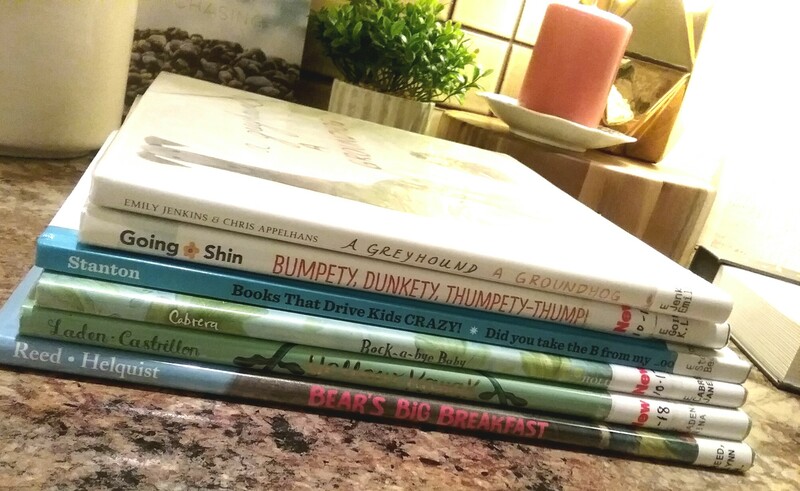 Come on, Caldecott committee! 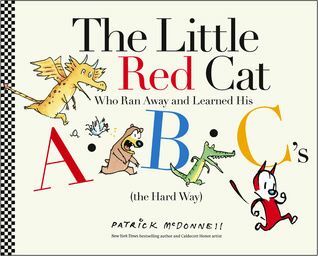 I have always been a fan of McDonnell’s adorably illustrated picture books. This is one of his best. No one is talking about this one. I get it – there’s no ‘message’, no diversity to speak of. Still, it’s one of the most beautiful book I’ve read in the last year. 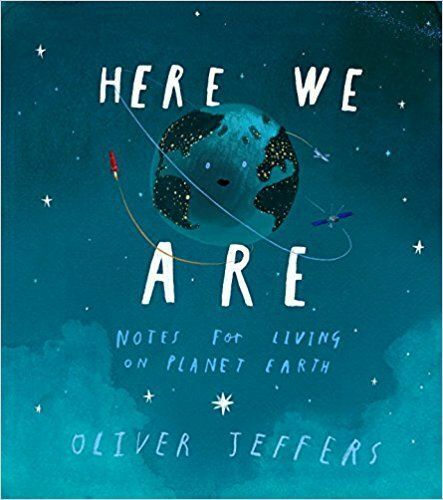 Jeffers’ books feel big and important while, at the same time, being simple enough for young readers. This one is beautiful with a touch of whimsy. Collier has received a Caldecott Honor four times, but I don’t think he’s ever won. He should’ve won for Dave the Potter but this one is Caldecott-worthy. 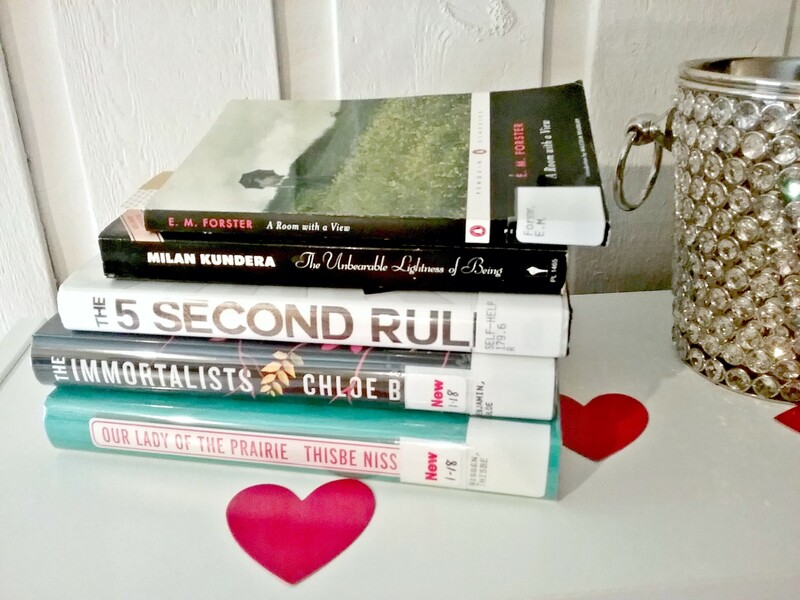 Full disclosure–I didn’t read a lot of medal-worthy middle grade fiction this last year. I read titles that were popular with patrons but those won’t be winning awards, regardless of how good they may be. Of the titles I read that are getting buzz, here are my favorites. ~~Edit~~ I just finished this one and loved it. Jackson gets it just right in this book from the setting-which is so well-developed it’s practically a character itself- to the tone to characterization. I appreciate when authors write truthfully and authentically for kids and Jackson does. 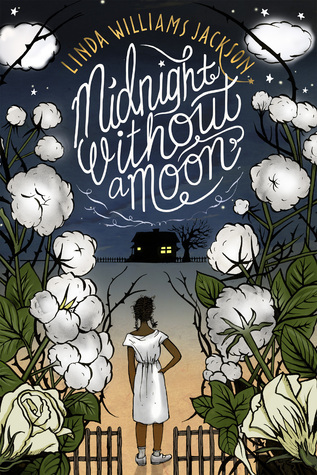 There are many difficult and tense scenes in the book but the reader is led through those moments by the strength of main character Rose Lee Carter who is one of the strongest female leads in middle grade fiction I’ve come across. One of the best middle grade fiction titles I’ve ever read. Amazing job by Jackson that deserves to be recognized. Loved the characters and the way their stories overlapped and connected. Gripping, page turning and well done. It’s a slice-of-life story. It’s quiet. It would be a hard sell to your average kid. It’s got Newbery written all over it. 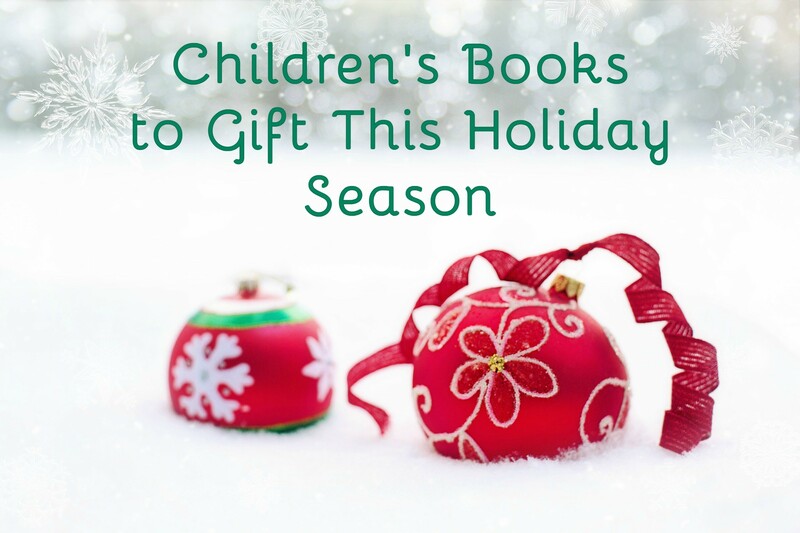 I’d love to know what’s on your list! There are some books that are so well done they practically beg to be read again and again. 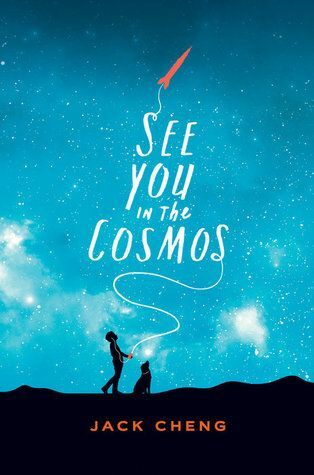 Here are some of favorites of the year that young book lovers will want you to read over and over and are good enough that you won’t mind doing so. It’s not too late for a little more holiday shopping, right? These are all very cute board books. 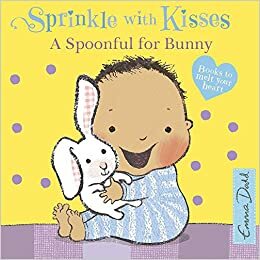 I read Quantum Entanglement and I still couldn’t tell you what it really is but what a great way of introducing science to babies! 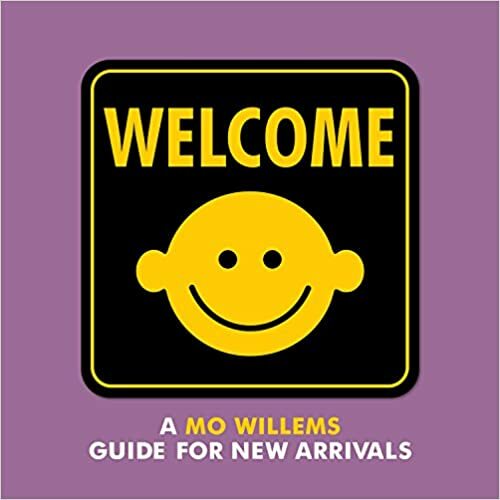 One of several titles in the Baby University series. A beautifully illustrated story of what life is all about. 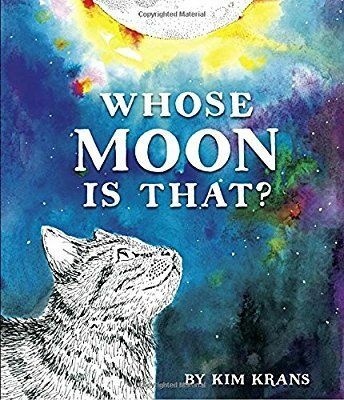 An outrageously silly story that you will enjoy reading as much as your child enjoys hearing it. A new Olivia story that’s as sophisticated, clever and sassy as ever. The story is thoughtful and interesting but this book is worth it for the illustrations alone. 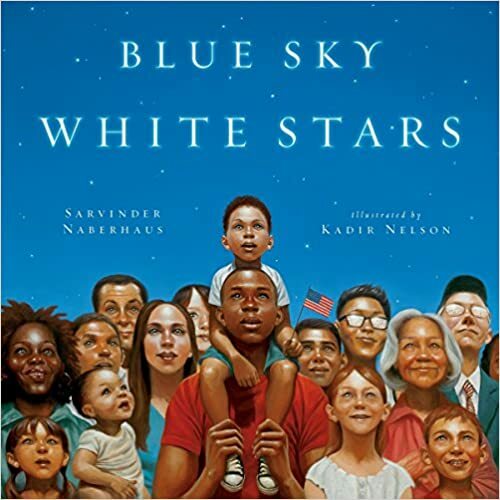 A tribute to America and all Americans illustrated with Kadir Nelson’s gorgeous paintings. New parents will appreciate the clever, sly humor and graphic style of this. A riot of color and sound! Historical fiction with strong characters and a good plot. At times a little sad but handled delicately. 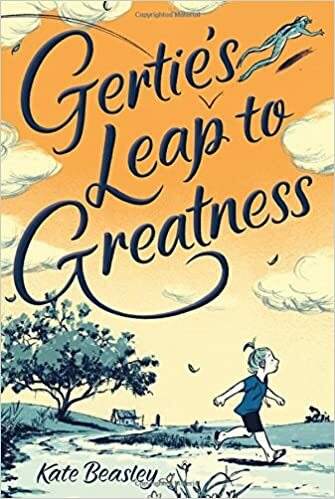 Feisty, larger-than-life characters (mostly Gertie) who get themselves into unbelievably embarrassing and hilarious situations. 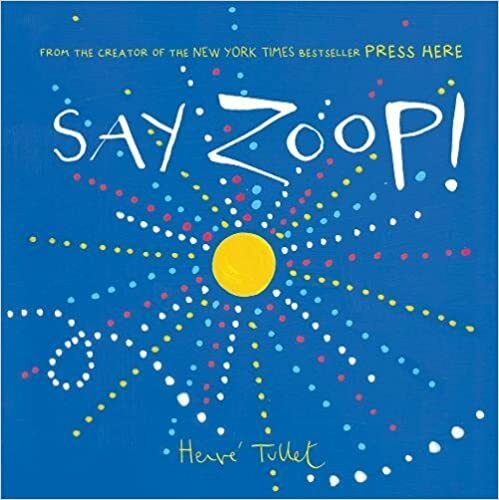 Would make a great family readaloud. 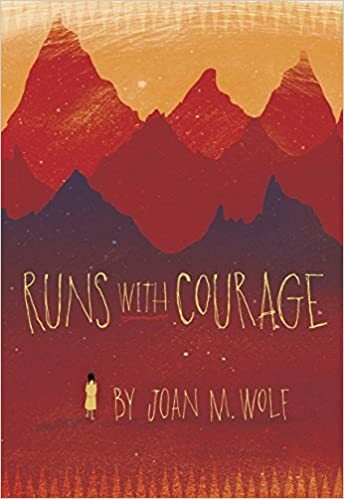 A thought-provoking coming-of-age story about family, mental health and dealing with the curveballs life throws your way.